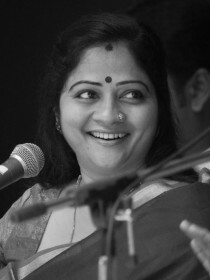 S. Sowmya is a Carnatic music singer and vainika. 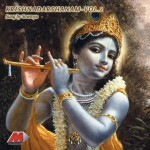 She learnt music initially from her father Dr. Srinivasan, and later from Dr. S. Ramanathan and Smt.T. Muktha.